Brooklyn-based illustrator Paul Tuller was inspired to create a new poster-portrait series, Architecture As Crown, by his architect boyfriend. 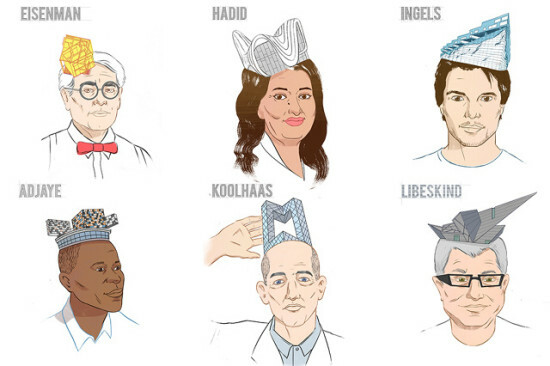 This series features illustrations of famous architect's wearing their most famous works on their heads. 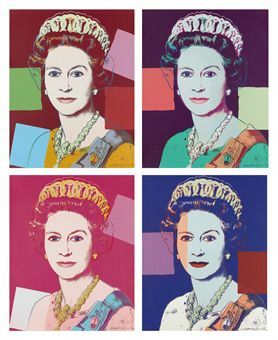 Beginning as a parody of Andy Warhol's God Save the Queen, the project includes such figures as Peter Eisenman wearing House I as a crown. Purchase your own posters here. In 1969, Walter Gropius designed a collection of china for Rosenthal. Named after his atelier in Cambridge, The Architects Collaborative, TAC's elegant and curious forms are pristine in white porcelain. Embellishing Gropius' design would naturally be heresy to some purists. To others, it would reflect his belief in the collaborative process. In their update of the tableware, called TAC Big Cities, architect Bjarke Ingels of BIG and Danish industrial design studio Kilo teamed up to create an urban motif for the collection. The skylines of Paris, New York, Berlin, London, and Copenhagen have been delineated in dark blue with a sure hand (My guess it was wielding a 7B pencil). Not meandering doodles, not too-crisp or CAD-like. This is a friendly, confident line. 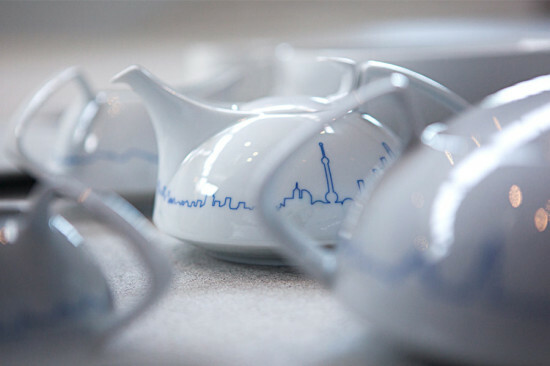 When wrapping around serving vessels, pitchers, and bowls, the cities' silhouettes are easily recognizable, punctuated with unmistakable architectural icons as the Eiffel Tower, the Empire State Building, and the Brandenburg Gate. But when projected onto the borders of plates and platters—comparatively flat surfaces—the lines distort, and read more like seismic activity graphs. It's a pleasantly unruly ornament. Dining on the town of your choice will cost about $50 for a 11-inch plate. LEGO Architecture has released a new box set—and from the looks of it, this isn't your grandmother’s architectural plaything. The new LEGO set is not the usual plastic-brick model of Rockefeller Center or the Empire State Building. No, this new set is cutting-edge. It goes where no other LEGO box set has gone before: it's a replica of an icon so iconic that it doesn’t even exist yet. 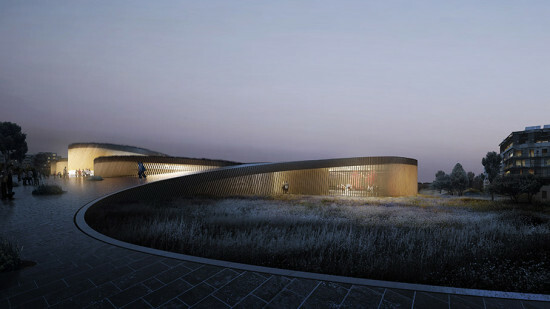 It’s a limited-edition replica of the Bjarke Ingels–designed LEGO Museum in the company’s birthplace of Billund, Denmark. Spotted by John Hill at A Daily Dose of Architecture and selling on eBay for well over $100, the set also features what appears to be a shaggy-haired Bjarke Ingels figurine, which would place him in the company of Yoda, the Lone Ranger, and the Teenage Mutant Ninja Turtles as icons that have also been shrunk to LEGO-sized proportions. 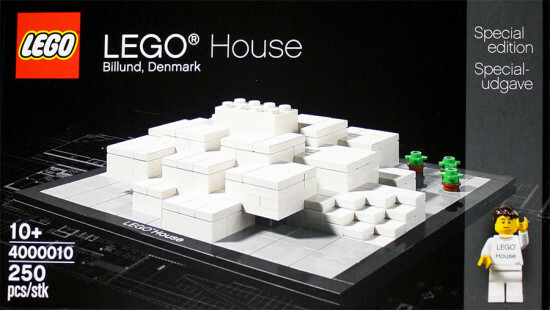 Hill described the set as "LEGO imitating architecture imitating LEGO," a reference to BIG's clear inspiration for the LEGO House. A video-rendering of the project (above) might even double as an assembly guide for the LEGO Architecture Series set. The real LEGO House will be a blocky, 82,000-square-foot exhibition space designed to celebrate the toy’s history. 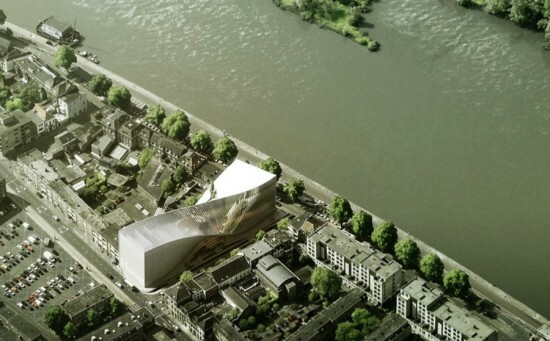 BIG's real-life museum isn't projected to open until 2016, so if you buy the set now, you'll probably beat Bjarke to the finish line. The National Building Museum was smart to wait till April 2nd to announce their latest project, lest anyone think it was a cleverly crafted April Fool's prank. 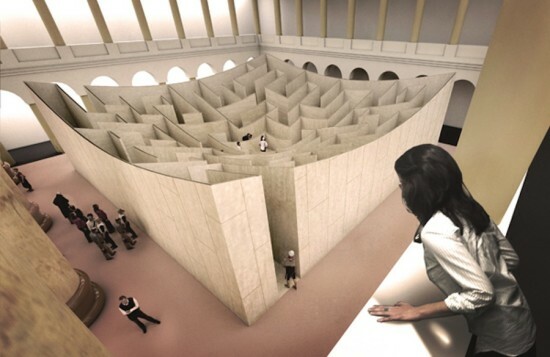 The Washington, D.C.–based institution said today over Twitter ("A-MAZE-ING NEWS") that Bjarke Ingels Group (BIG) will design an unconventional maze to be temporarily housed in its grand atrium. Perhaps inspired by the summer tradition of the corn maze, the BIG installation will debut in the West Court of the building's cavernous Great Hall on July 4th, bringing new meaning to Independence Day to those wandering within its walls. 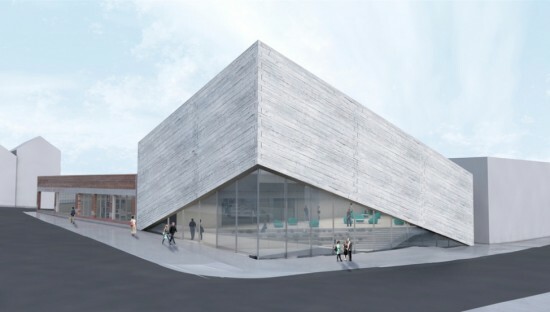 In a material sense the Danish firm has opted to go against the grain, constructing their project out of Baltic birch plywood. Convention is also bucked in the experience of the maze itself. Traditionally a labyrinth grows more confounding as one descends deeper into its clutches. In the case of BIG's maze, penetration fosters clarity. 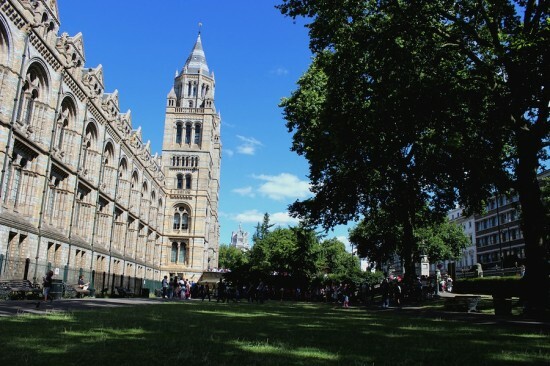 The 18-foot-tall walls that establish the square perimeter of the structure slope towards its center, meaning that upon reaching the heart of the design, visitors are offered a 360 degree view of the entire layout of the labyrinth that, presumably, ensures a relatively painless escape. The maze will be installed through September 1st as part of the museum's Summer Block Party slate of programming. BIG is not the first firm in recent months to try their hand at such work within a museum context. The Royal Academy of Arts in London recruited seven international architects, including Diébédo Francis Kéré and Kengo Kuma to design labyrinthine installations for an exhibit entitled Sensing Spaces. The show opened in late January and runs through April 6th. Each of the designs are currently on display anonymously within the museum itself and are set to go before a jury today, Thursday, March 11 with a winner expected to be announced in April. 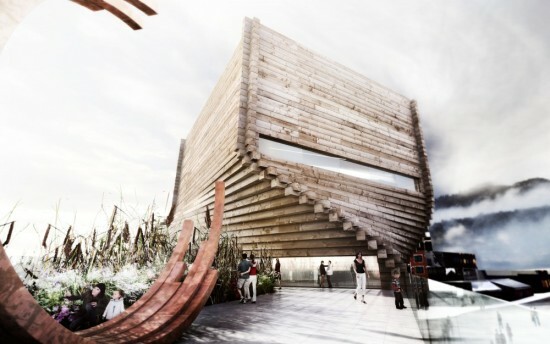 The undertaking will not be the first contemporary addition to Charles Waterhouses's Victorian structure in recent years. In 2009 Danish firm C. F. Møller Architects nestled an eight-story white cocoon within a glass atrium adjacent to the building in order to establish the institution's Darwin Centre. 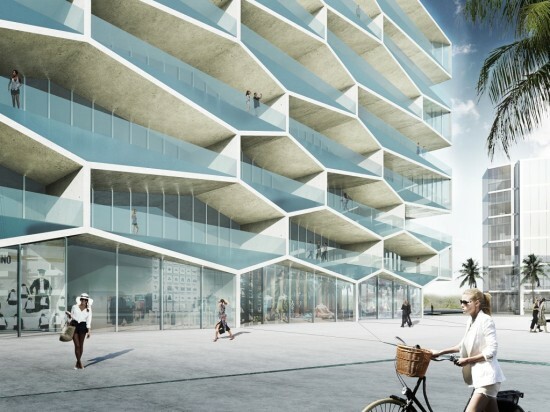 Albany Bahamas Resort Honeycomb Building Architect: BIG + HKS + MDA Location: Albany Bahamas Client: New Providence, The Bahamas Completion: TBD A team comprised of the Bjarke Ingels Group (BIG), HKS, and MDA has unveiled its design for the Honeycomb building at the Albany Bahamas resort. This 175,000-square-foot private residential building takes its name from its hexagonal facade, which mimics the naturally occurring shapes in the coral reefs found off the shores of New Providence. When completed, it will be the tallest structure on the island. Infinity pools on each level create stunning vistas of the Elysium-like surrounds of the golf resort, connecting guests directly to this manicured world of pleasure. Swimmers on their own private balcony pools can imagine that they are immersed in the marina and the ocean beyond. Summer kitchens reinforce this connection to the natural surroundings while providing all of the comforts of modern technology. 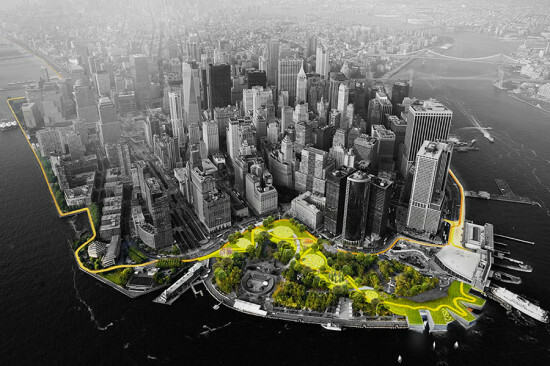 “Our design is driven by an effort to maximize the enjoyment of the abundant natural qualities of Albany in The Bahamas: the landscape, the sea, and the sun,” said Bjarke Ingels in a statement. “A honeycomb facade functionally supports the pools making them sink into the terrace floor and provides spectacular sight lines while maintaining privacy for each residence. Drawing inspiration from its coastal setting, the hexagonal design evokes the natural geometries you find in certain coral formations or honeycombs.” The building contains units with diverse floor plans to suit a variety of pampered lifestyles, while the architecture itself melts into the lush flora and fauna of the resort’s grounds. All images courtesy BIG. Something BIG is coming to Harlem. 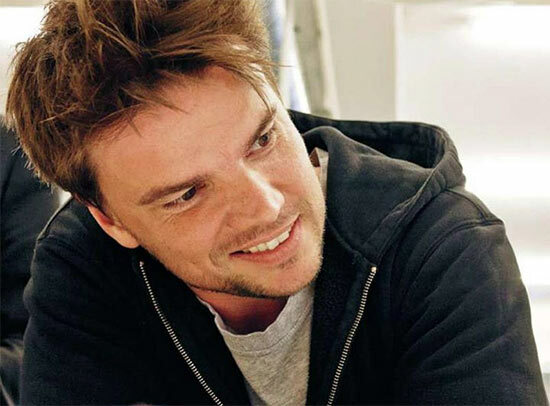 According to the New York Post, Long Island–based Blumenfeld Development has hired the Bjarke Ingels Group to design a proposed residential project on East 125th street. The Danish and American architects have reportedly signed on to build a 200,000 square-foot apartment building on a site between Lexington and Third avenues, known as Gotham Plaza, which currently contains a decade-old DMV building. While renderings have yet to be unleashed, judging from Bjarke’s incoming West 57 project, we can surely expect something exciting from the 200-unit apartment building, 20 percent of which will be affordable.